Natalia is our resident Creative Expert. She is the co-owner of The Labs & Co., a full-service design and photography studio with a focus on the bond between humans and their companion animals. With her business partner, Bill Parsons, she excels at both private commissions and commercial assignments. Her background in graphic design includes illustration work as both a freelance and staff designer for numerous companies, including Republic of Tea. 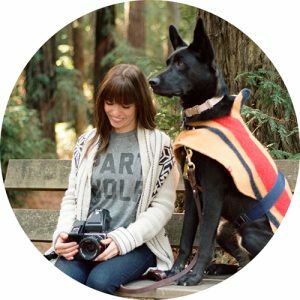 As a photographer, her work has been featured on the cover of Bark Magazine, and on products and advertising for many pet-focused brands.